When disco ruled the workd, a new musical genre started to grow. Nobody knew what to call it but The Get Down may have that answer. This series picks up in 1978, a year after Part One ended. 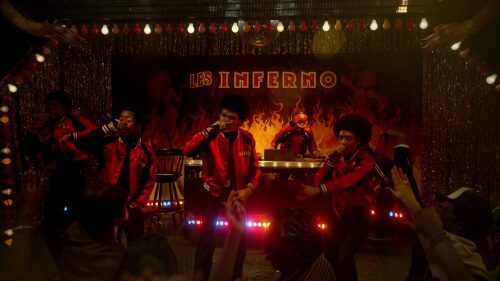 Part Two of The Get Down launches globally on April 7, 2017.